We will respond to your request! 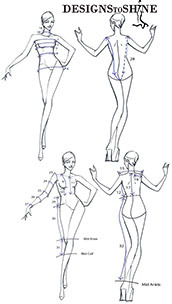 Please feel free to upload your favorite Ballroom gown or Latin dress picture you are inquering about. Get your directions to Designs to Shine! We are looking forward to your feed back about our website. We want to serve you our customer the best way possible. Contactform abuse laws do apply!